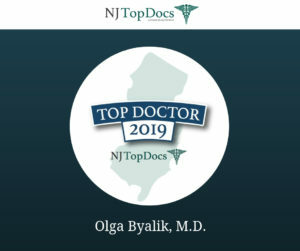 Olga Byalik, MD has been reviewed and approved by NJ Top Docs for third consecutive year. 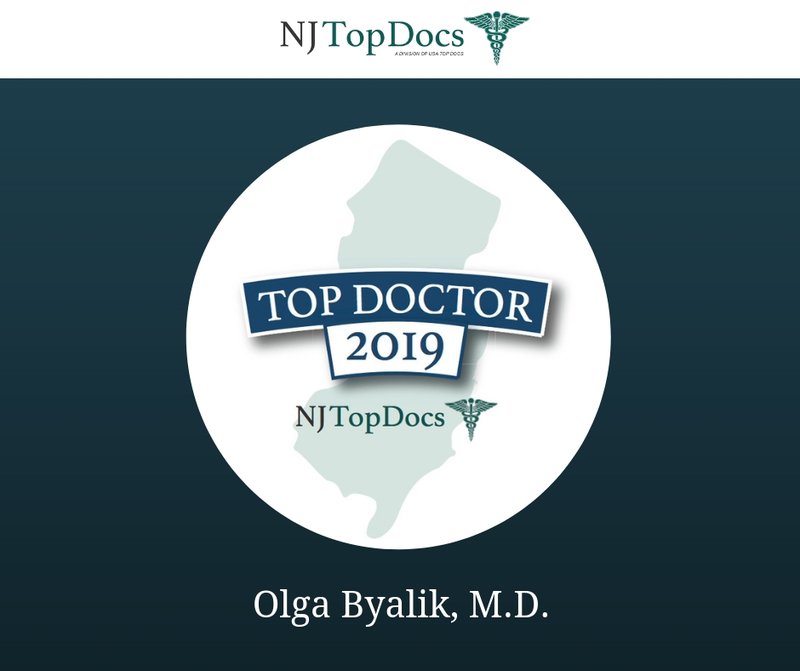 Dr. Byalik is a board-certified gynecologist and has been providing exceptional care to her patients for over 15 years. She expresses a high level of professionalism, strong diverse knowledge, and undivided attention for every patient. Patients are often impressed by her compassion, dedication, and her ability to listen and answer any questions or concerns they may have. In addition, for patients who feel more comfortable discussing medical matters in their native language, Dr. Byalik speaks fluent Russian. 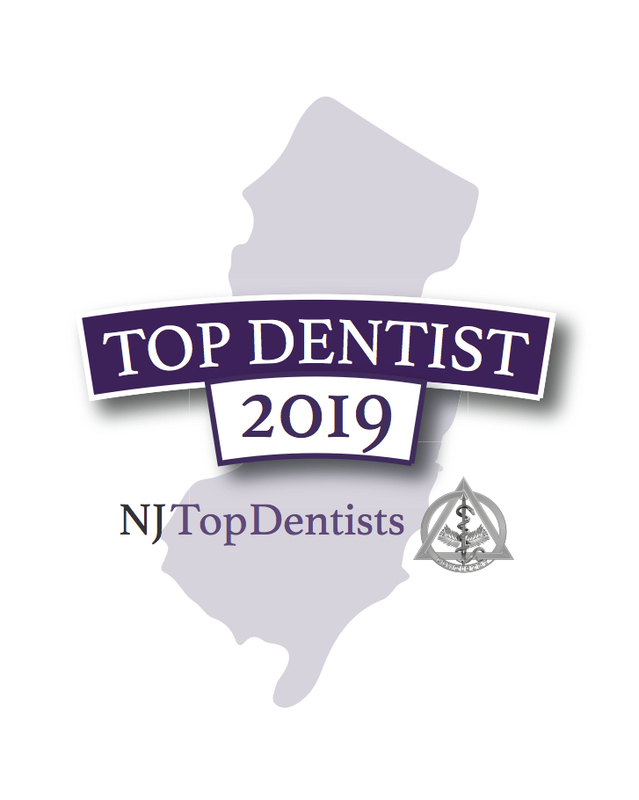 Dr. Byalik incorporates evidence based, functional, and innovative medicine in her approach to ensure that her patients always receive the best care possible. 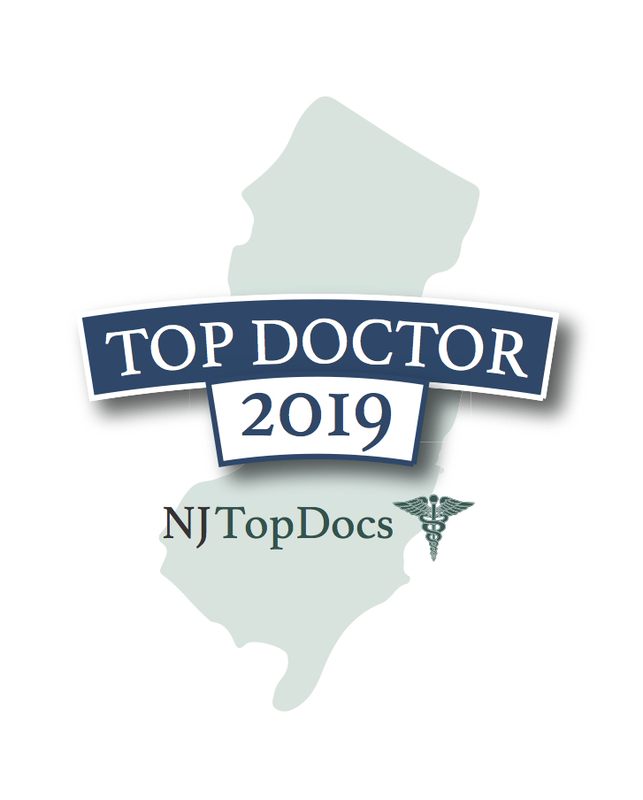 She is affiliated with Overlook Medical Center in Summit, NJ and is a Fellow of The American Congress of Obstetricians and Gynecologists.